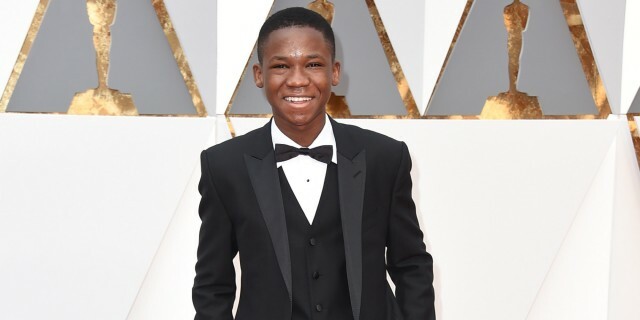 Ghanian Teenage Actor, Abraham Attah Joins The Cast Of Marvel’s New Spiderman Sequel! When Ghanaian teenager Abraham Attah got the role of Agu, the protagonist in the critically acclaimed novel turned movie, Beasts Of No Nation (BONN), the 14-year-old had no idea how much that single feature would change his life. Months later, Attah who was randomly scouted off a field while playing a game of football in Ghana, has joined the cast of the new Spider-Man sequel – Spider-Man: Homecoming. Although we don’t know the character he’ll be acting, landing a role in a major franchise like Spider-Man is a huge deal. Attah will be acting alongside big names in Hollywood such as Robert Downey Jr. who will play Tony Stark (Iron Man), the character he is most famous for, and Michael Keaton playing The Vulture, a mystery villain. Attah’s career has been on a steady rise since his break out role in Beast Of No Nation and besides landing movie roles starring alongside some of Hollywood’s big names, the young lad already boasts a significant pool of awards including Best Actor in a Leading Role and Discovery of the Year, Ghana Movie Awards, Independent Spirit Award for Best Male Lead and the Marcello Mastroianni Best Young Actor Award at the Venice International Film Festival. Shortly after the premier of BONN, he featured in Out Of The Village – a short film produced and directed by Jonathan Stein and Bryan Singer. And in November 2015, the 14 year old also got a movie role in the adventure-drama The Modern Ocean by Shane Carruth. Attah is also set to play one of the leads in Buffalo, an upcoming feature film by Christian Loubek. Set to be directed by Jon Watts and produced by Marvel Studios, ‘Spider-Man: Homecoming’ is said to have a diverse cast “that is seemingly growing by the day.” Other cast members with disclosed roles include 20-year-old British actor, Tom Holland as Peter Parker (Spider Man), Logan Marshall-Green as a secondary villain, Zendaya as a character named Michelle and Kenneth Choi as Peter’s high school Principal. Additional cast members with undisclosed roles are Donald Glover, Martin Starr, Michael Barbieri, Tony Revolori, Isabella Amara, Jorge Lendeborg Jr, Marisa Tomei and Hannibal Burress. Spider-Man: Homecoming will debut in regular theatres on the 7th of July 2017. Way to go Attah! Next Post Dress Up Your Wardrobe With Drex-Me Fashion Label! 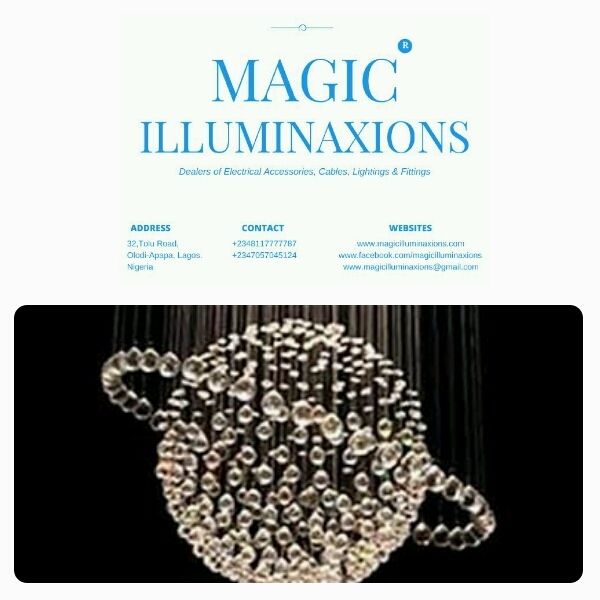 Check out my latest post guys!